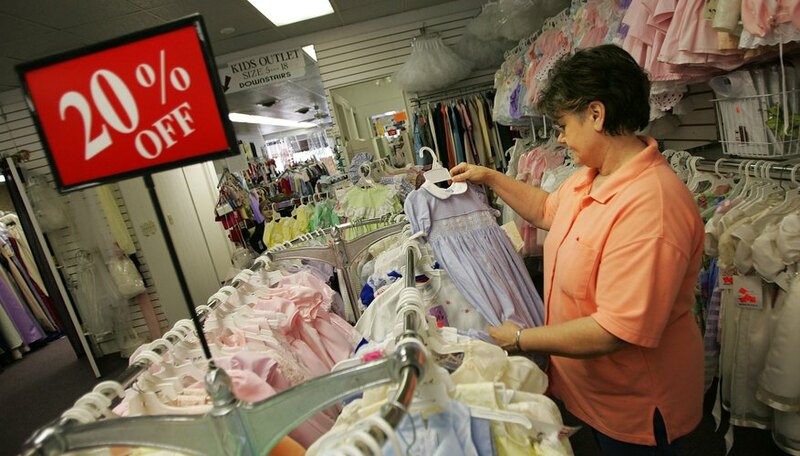 Consignment stores often deal in textiles, ranging from clothes to bedding to curtains. According to the EPA, 5.9 million kilograms (13.1 million pounds) of textile waste was generated in 2010. Consignment stores helped to recycle 14 percent of clothes and 17 percent of bedding in the same year -- yet more than 80 percent is still ending up in the landfill. Without consignment stores, the 1.8 million metric tons (2 million tons) of recycled textiles per year might be reduced to nothing. Consignment stores allow you to make money by recycling. Most accept clothing and other apparel -- some also may take household goods, hobby items and even furniture. There are two business models for consignment stores -- advanced pay and pay-upon-purchase. The first option gives you money when you drop your items off, and the second won’t pay you until your item sells. At some stores, you may not make any money if your items do not sell, but you will still reap the benefits from recycling. Some consignment stores may not take all items -- drop off whatever they don’t take at charitable organizations. Recycling your used goods benefits your community as well as the environment. The transportation costs associated with retail goods are reduced or eliminated. Consignment stores sell recycled items at lower costs than other stores because they are used. This allows community members to buy things they might not be able to afford at retail value, such as sporting goods for their children. Consignment stores also employ people to sort items, manage displays and check-out customers -- these employees are able to support their families because of recycled items. MacGregor, Kelly. "The Importance of Consignment Stores Recycling." 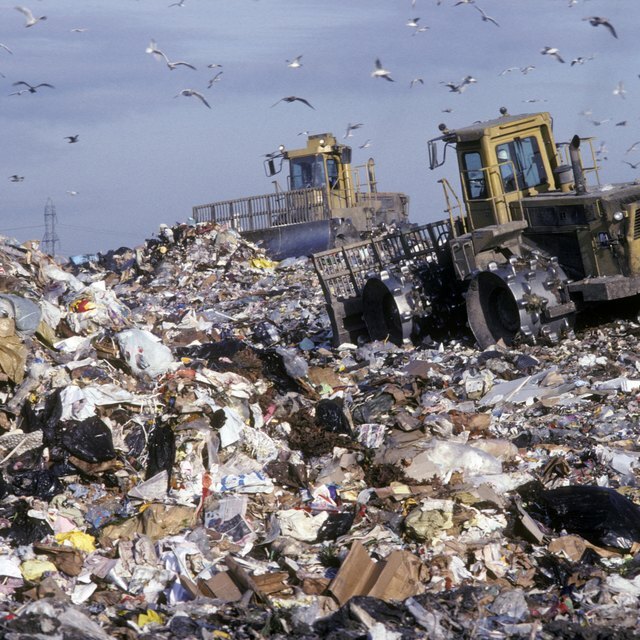 Sciencing, https://sciencing.com/importance-consignment-stores-recycling-4055.html. 25 April 2017.